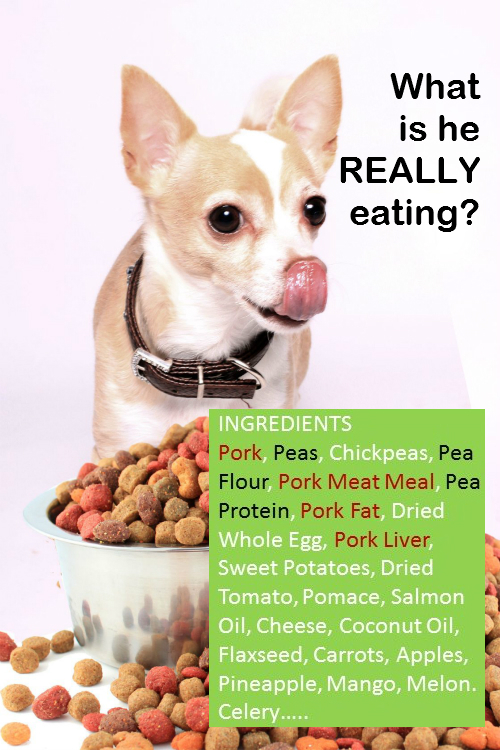 Reading Dog Food Labels – Be Savvy About Ingredient Splitting! Did you know that some pet food manufacturers breakdown one lower quality ingredient into its various components, with each listed separately on the pet food label? The result? Meat may be moved to the top of the contents list when it really is not the most abundant item in the food and the inferior ingredient moved lower down on the content list. What? Instead of just listing peas, the manufacturer my list peas, pea flour, pea fiber, pea starch, or pea protein separately. As a result, your pet eating Pork (#1 ingredient) and Peas may really be eating Peas (#1 ingredient) and Pork! So, what is the problem with pea fiber? 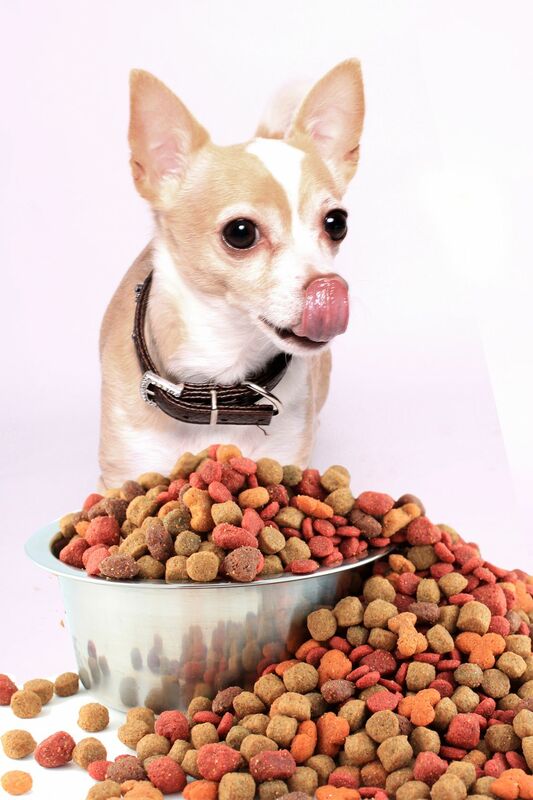 As consumers have become savvier about fillers in pet foods, pea fiber has been replacing other fillers like beet pulp and wheat, corn, or soy fiber in pet foods. Pea fiber is a filler and is not an appropriate source of nutrition for dogs or cats. The Body is Much More than a Machine!